On May 26, 2018, a jury trial was held in Federal Court in St. Lucie County, Florida. 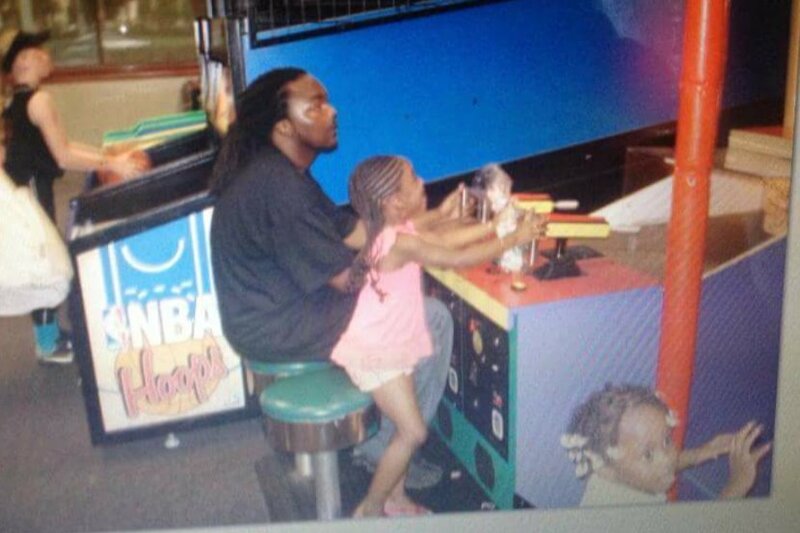 The jury awarded Hill's Estate $4 ($1 for each child's pain and suffering and $1 for funeral expenses) and found him 99% at fault, reducing the total verdict to 4 cents. It will be appealed. This gofundme is designed to pick up where the jury left off and provide for Hill's children, repair of the home and serve to make sure justice can be obtained. On January 14, 2014, a St. Lucie County Sheriff's Office deputy shot and killed Gregory Hill through his closed garage door after responding to a loud music complaint. 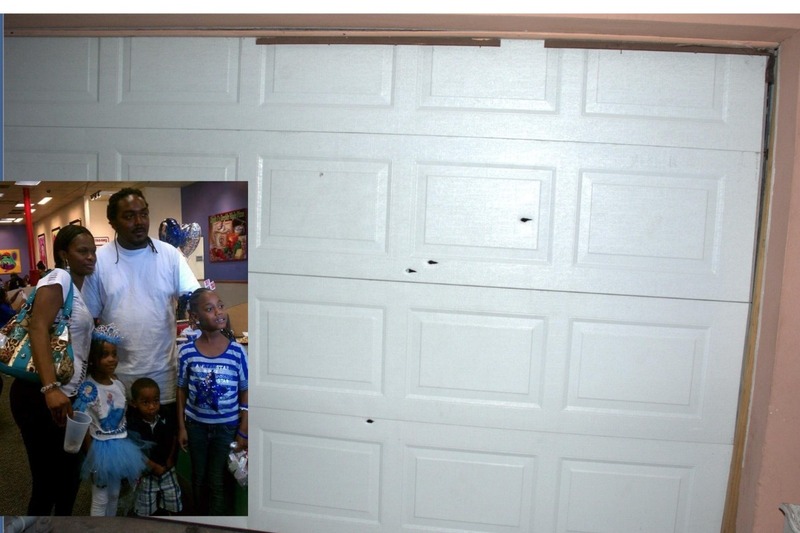 Gregory Hill was in his garage listening to Drake's song 'All Me' when police responded. Police spent 60 seconds on Hill's property, banged violently on his garage door with an asp, leaving dents on it, and then claimed Hill was an aggressor when he simply opened (and then quickly closed) his garage door. Police shot 4 times, striking Hill 3 times. 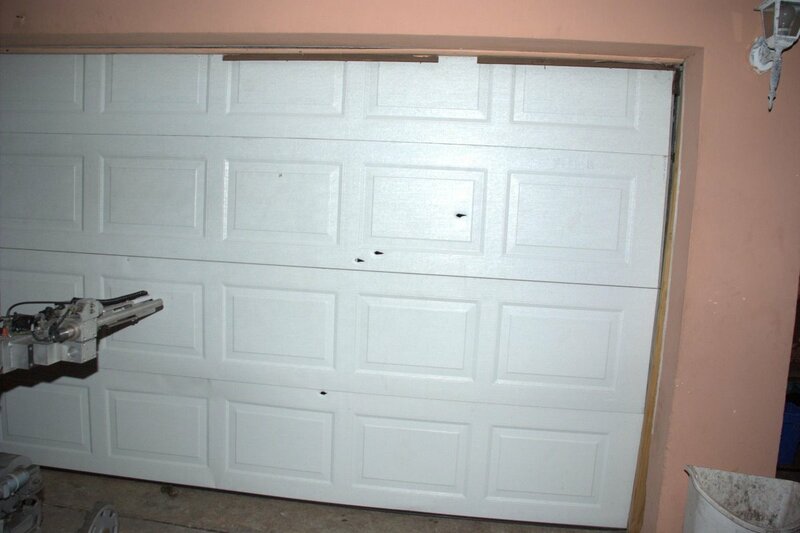 Police claimed Hill had a gun in his hand as the garage door went up and down. Hill's own daughter attended school across the street and watched as her father was shot and killed. She and several school witnesses saw no gun in his hand. An unloaded gun was found in Hill's back pocket. That gun was free of any blood or brain splatter or material DNA. The location of Hill's wounds discredit any theory of holding a gun where it was identified. Forensic testimony also revealed Hill was incapable of putting that gun back in his pocket after being shot in the head. The shooting officer claimed he screamed, "Sheriff's Office. Gun, gun, put down the gun," three to four times before firing. Tests revealed this would have taken well in excess of 9 to 10 seconds, far more than the 3 seconds one officer testified was the total time the door went up and down. Further, neither officer heard the other yell a single word except, "hey." Witnesses across the street heard the officers banging on the door, but never heard a single command. Despite these facts, the jury deliberated for 10 hours. After once saying they couldn't reach a verdict, they reached a verdict. 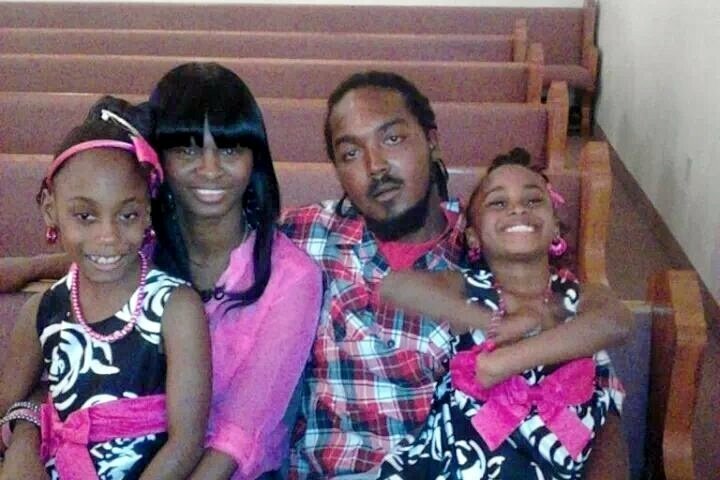 They awarded $1 to each of Hill's three children and $1 for funeral expenses. They found Hill 99% responsible for his own death. As such, the total verdict was $.04 cents, which was reduced to $0. 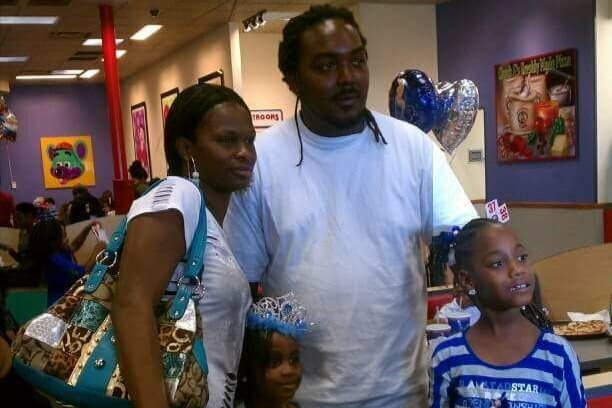 Gregory Hill was raised in the same house where he was shot and killed. And he was raising his children in the same family home. The home was also destroyed as police shoot chemical agent through nearly every window of the home, falsely claiming Hill was alive and "barricaded" inside. Memories were destroyed, toys were contaminated and even some of the keepsakes for his upcoming wedding were poisoned by police attempting to poison a man they had already killed. The family attorney, John Phillips, will place any and all funds in an account, reserved for the children of Greg Hill and ensure that the funds are protected, that the family home is repaired or restored and that the children's needs are taken care of. Should they be necessary, some funds may be reserved for the court costs in this matter. A full accounting will be provided to the family and the family and legal team are working together to have a full plan for the best distribution of all funds. Please help this family. Tell this story. Pray for peace and justice. Thank you all. This is family attorney John Phillips. Please note that our office is teaming up with Monique Davis to collect these funds for Greg's three children. We will take no fees and costs out of any donated funds and 100% will go to rebuild the family home after it was filled with poisonous chemical agent by police, had canisters destroy walls and more. The rest will be preserved for the three children. My office can be reached at 904-444-4444. The story was shared worldwide and we appreciate it. Please continue to share with your friends and family.